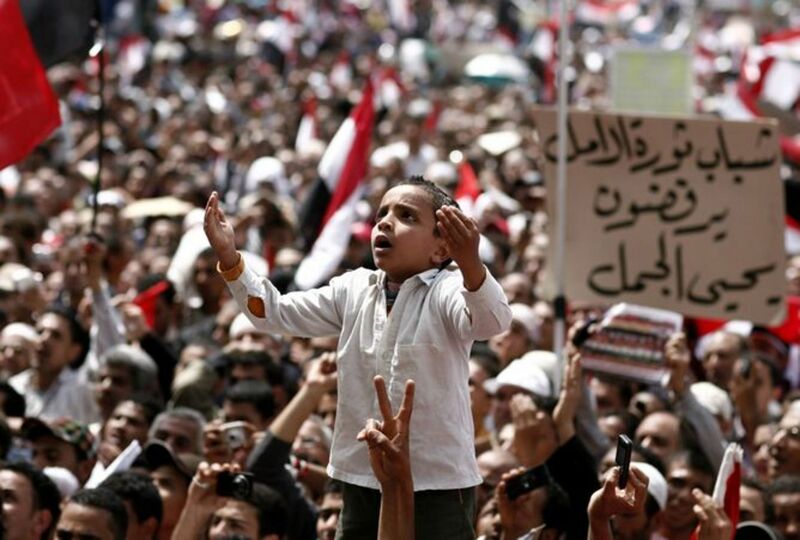 The revolutionary movements and protests that raged through the Middle-East and North Africa in 2010-2011 and came collectively to be known as the ‘Arab Spring’ have seriously reshaped the political landscape of the region. Decades old dictatorships in Tunisia and Egypt were wiped away in a matter of days and months, and other authoritarian regimes in the neighborhood either followed in their wake or have been shaken to their foundations. It was a truly hopeful moment in which the peoples of the Middle-East and North Africa put their bodies and lives on the line to confront and cause head-aches for all the ‘experts’ and naysayers, not to mention the world at large, who had come to associate the region only with dictatorship, terrorism, fundamentalism. The ‘experts’, sitting generally in Western contexts, were still busy arguing about whether all of this authoritarianism, terrorism and fundamentalism in the region had something to do with Islam or whether it was in fact a legacy of Western imperialism and the conflicts sponsored and engaged in by Western powers themselves (the latest, the US occupation of Iraq in 2003). Meanwhile, the peoples of the Middle-East and North Africa began to write a brand new chapter in their history. Five years down the line, the picture confronting us is a much darker one: military rule has returned to Egypt, Syria is in the midst of an ongoing, horrendously bloody civil war and ISIS, an al-Qaeda offshoot, has for the moment entrenched itself in Iraq and Syria and is conducting a gruesome terror campaign across the region and beyond. In this discussion, we will be focusing on the origins and trajectories of ‘Arab Spring’ and ask where its promise stands today. This theme was proposed to us by the new Political Think Tank project on campus, and they will graciously join us and help to orient and frame our discussion on Tuesday; we are excited to be able to introduce their work to the campus community at large…come and learn more about them and add your own voice to the discussion.